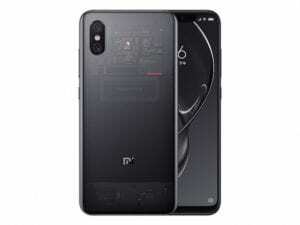 Xiaomi Mi 8 Explorer Edition Price, Specs, Features And Review. The Xiaomi Mi 8 Explorer Edition is the top of all the smartphones on the 8th anniversary that took place in Shenzhen. This Explorer Edition comes in the most premiere advanced features which one of them is the 3D facial recognition. This phone along with Mi 8 was the first phone to features a dual-band GPS technology. Apart from this, it is equipped with a pressure-sensitive in-display fingerprint reader. Key Features and Specs of Xiaomi Mi 8 Explorer Edition. 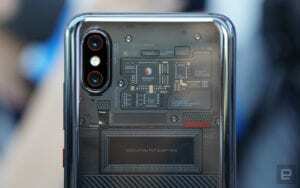 Xiaomi Mi 8 Explorer Editio comes with a pure 2.5D translucent glass on the back with curved edges and this back shows the innards clear view of the phone. It measures 154.9 x 74.8 x 7.6mm and it weighs 177 grams. 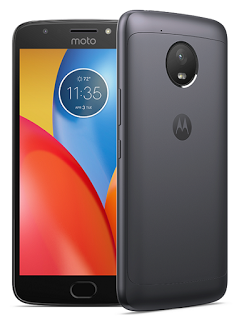 On the screen, the phone showcase a 6.21 inches Super AMOLED display with an FHD+ resolution of 2248 x 1080 pixels and it dishes out 18.7:9 aspect ratio which delivers a screen-to-body ratio of 86.12 percent. The screen comes with impressive features like DCI-P3 color gamut, 60000:1 contrast ratio, up to 600nits brightness, HDR support, Eye protection mode, and Always-On Display. The Xiaomi Mi 8 Explorer Edition has an in-display fingerprint scanner that enables users to simply touch the screen and scan the fingerprint reader that is embedded in the display which unlocks the phone in less than o.3 seconds. The Xiaomi Mi 8 Explorer Edition has a dual rear camera of 12MP + 12MP that features a 2x optical zoom, dual pixel phase detection autofocus, dual-LED flash and 4K video recording. The selfie snapper is 20MP and it comes with a 3D facial recognition as an additional security. The selfie camera does this by capturing the face of user data by analyzing more than 33,000 invisible points of the face of the users to create a depth map. While the infrared lens captures the infrared image of the face at the same time. The internal memory on the phone has been upgraded to 128GB and it still does not support external SD card. The xiaomi Mi 8 Explorer Edition is powered by Snapdragon 845 that comes with an Artificial Intelligence Engine. 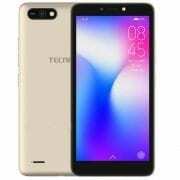 This processor clocked at 2.8 GHz with a backup of 8GB of RAM and an inbuilt battery capacity of 3000mAh which also comes with a quick charge technology. The operating system is pre-loaded with MIUI 10 based Android 8.1 Oreo and it supports Type-C 1.0 reversible connector. Price of Xiaomi Mi 8 Explorer Edition. 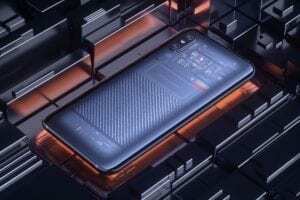 The Xiaomi Mi 8 Explorer Edition will cost $577. In Nigeria, the Xiaomi Mi 8 Explorer Edition will sell at a price of 200,000 Naira to 210,000 Naira depending on your location in the country. Screen size: 6.21 inches FHD+. Screen Resolution: 2248 x 1080 Pixels. W-CDMA : 850 / 900 / 1700 / 1900 / 2100 MHz. LTE : 1700 /2100 MHz. USB port: Yes, Type-C USB v2.0 with Host, OTG. Video player: 3GP, M4V, H.264, MKV, MOV, AVI, WMV, FLV, MP4, H.265. Ear Phone jack: Yes, Type-C USB Headphone Jack. Navigation: Yes, with GPS, A-GPS, GLONASS, BeiDou, Galileo. 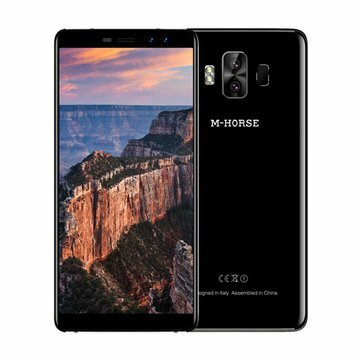 M-HORSE Pure 1 Price, Specs, Features and Review.